If you want to know anything before buying, please take a look at the FAQ. You will find many things explained. If not, feel free to ask in the comments. Important: Before you start, you should check existing payment instruments in your Microsoft Account and if you possibly have remaining balance anywhere, which can be used. As of 2/10/2019 you have to use prepaid gift cards to buy anything from the Xbox Store. Using a VPN and credit card does not work anymore for foreign countries. Since not every country offers gift cards, be careful to chose the right country. We have linked some gift card shops here. You also can see which countries do support gift cards. But it is possible that I've made a mistake. a) I forgot a country in the list or b) some countries may be offering gift cards yet and did not when I created the list. So don't trust the list in 100%. Check yourself, too! You can buy gift cards for your Xbox (or generally your Microsoft account) in many shops on the Internet. 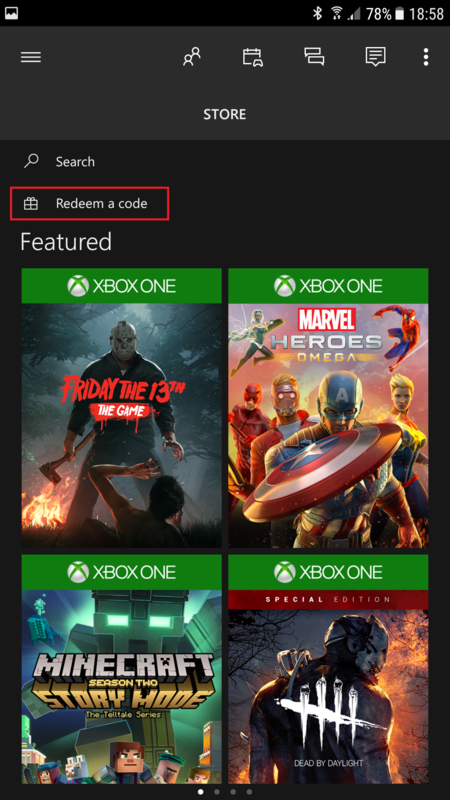 This credit works for purchases in the Xbox Store, as well as for Windows games or mobile apps in the normal Microsoft Store. In the meantime you can even buy hardware with credit. This is worthwhile, for example, if you are able to buy it significantly below usual value. There are often offers for USD credits where you can save 10-20%. Short said: You get 50 USD credit for 40 USD (or sometimes even less). So buying an Xbox, -accessories or a Surface-Tablet means of course a good discount. So just keep this in mind! The credit is NOT transferable to other regions. That means that you are really only able to use this Russian Store credit in the Russian Store! However, there are a few exceptions in this respect. US credit works in some Arab countries, which officially use the US dollar as their currency, as well as euro balances works in all euro area countries. However, euro prices usually don't differ between different euro countries. The credit is NOT transferable to other accounts! However, your remaining credit won't expire. You can always use the remaining amount for a later purchase! It's very hard to buy from Egypt and China and I cannot give you any hints for a successful buy. There are only a few people getting this to work in the past. Better chose a different country. There are a few countries (USA, Canada, Colombia, ...) which use net prices. Depending on the state, region etc. taxes will be added! Keep that in mind! As a little help, you can point the mouse cursor over a country to see a small tooltip with some nice information. Of course you're always (possibly) able to buy the game from the Store Apps or on your console. But you will help me a lot if you buy the game through my website in your browser. I will get a small commission and it's totally free for you. This makes me able to keep the site running, pay the server, add new features etc. Thank you very much! - If you're going to buy the game in your browser, you will get asked for the payment method. For countries offering gift cards you will be able to select "Redeem a gift card" to do this directly. It seems there is no "Cross-Region"-Check active this way. - You just have to enter a billing address from this country in the next step. Find some more information about that in the following section. - Start the app, navigate to the settings and select the region you want to use at the language tab. In this example we use Hong Kong. The language doesn't matter. - After the region is changed, you can go to the store area and "Redeem code". After it is redeemed, the balance will be available on your account. You should not buy the game in the store tab of the app yet! More about this in the nextChapter! 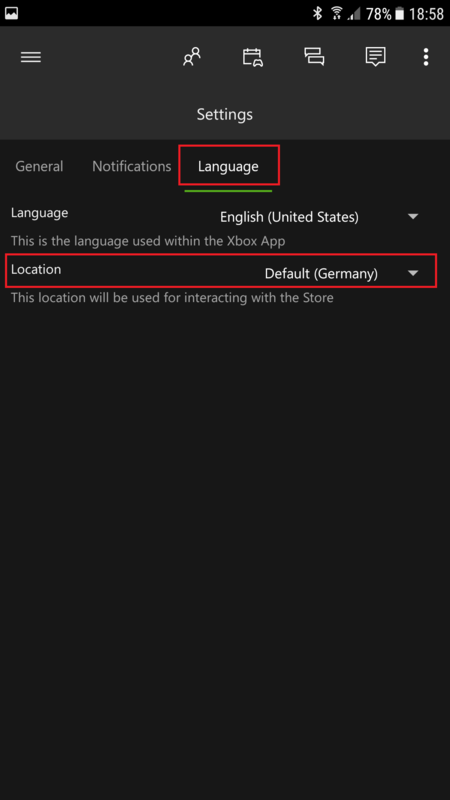 - You can change the region of the Windows computer to simulate another country in the store app. For Windows 10 there is the application called "Change country or region". Simply select the desired country and start the Store app. But beware: Changing the country may also change other things on your computer and/or programs. 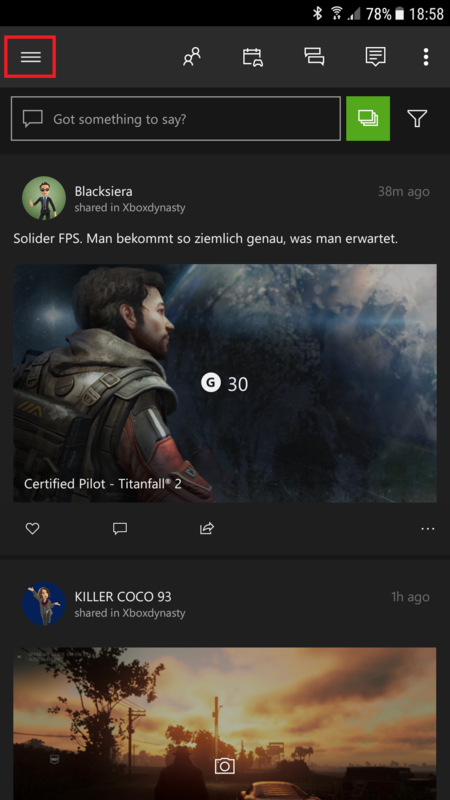 A better option is option 1 with the Xbox Beta smartphone app. 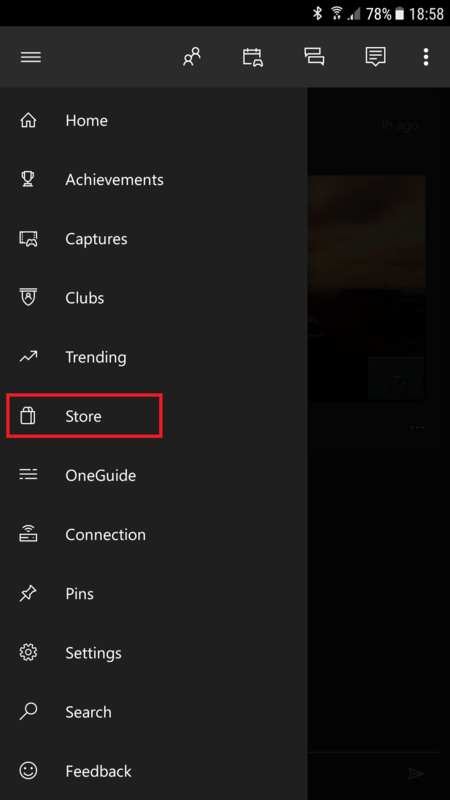 - In the Store-App of Windows 10 click on the three dots (top right corner) and select the option "Redeem code". - You shouldn't buy the game here yet! More about this in the next chapter! 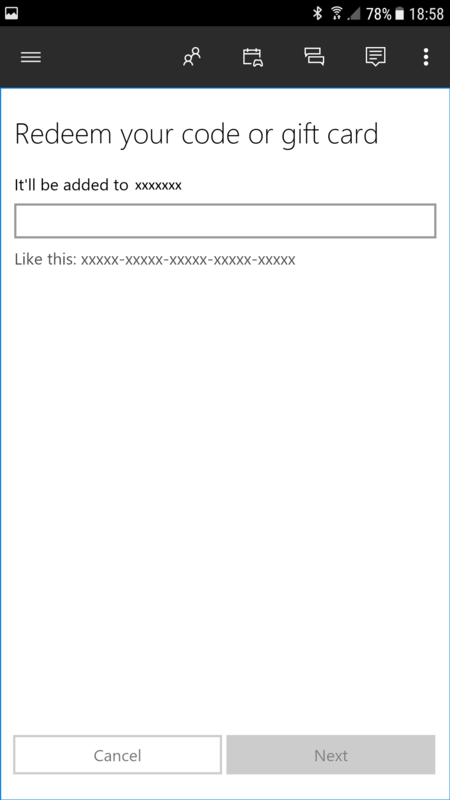 - It's actually easy, but a bit awkward, to redeem it on an Xbox console. Start the console, to to settings and region. There you can change the language and country. As soon as you do this, the Xbox restarts in the new region. Since the Xbox does not boot that fast and because you probably not have your Xbox with you all the time, I would use option 1. - As soon as it is restarted, navigate to the store tab and "Redeem Code". Type in the code and confirm. - The credit will now be credited to your account. You shouldn't buy the game yet! For more information, see the following Chapter! - Now you have to go back to the console settings, reset the region and restart the console. Now the actual purchase can start! To buy the game, switch back to your computer, navigate to www.xbox-now.com and select your prefered game. Chose the desired country and click on the buy button for a redirect to the new country. Now buy the game as you normally do. But you will get asked for a billing address in this specific country. Since it is the easiest to enter the address on your computer keyboard while searching Google for addresses (i.e. Mc Donalds, Hotels...) You should prefer this method! Be sure to keep an eye on the tax information for every country. Maybe they're using net prices. If you are also one of the lucky savers, I would be very pleased if you could leave a good rating on Xbox-Now's Facebook page and also tell your friends about the website! You're very supportive. Thank you very much! Is it (still) possible to pay with credit card? Unfortunately no. Microsoft has blocked credit card VPN purchases in foreign countries. When is my card being charged for pre-orders? Usually pre-orders are charged around 10 days before release. You have to keep the card connected to your account and the country of purchase until this happened. Early removals will lead to cancelled orders. You should be informed by mail about the charge. Am I able to use PayPal? Maybe. Some countries offer PayPal payments but this is no guarantee for a successful payment. You should use gift cards instead. If all other things did not work, give it a try as the last possible option. Is it possible to pay by gift card in every country? No! Gift cards are not available everywhere. You can see if a country supports gift cards when you point your mouse over the country name. There will be a tooltip showing some information. Is it possible to use my gift cards everywhere? No! Each country has their own gift cards. You cannot use them across borders. I.e. russian cards do only work in Russia. Do I need to use a VPN when buying a game with gift cards? No. When paying by gift cards you don't need a VPN. Is it possible to buy EA Access with gift cards? No. This is only possible by credit card. Same limitations when buying a game with credit card. Some countries may work directly by credit card. Hungary is one of those. Where to get cheap gift cards? Do I have to create a new account when shopping cross-border or do I have to migrate the region? No. This is not neccessary. You can use your account for any other region without the need to do anything. However, you are of course able to create a new one also. If I buy from russia etc. Is the game playable in my language? Yes! The license and the download are independent. This means you can buy the game i.e. in Russia and then chose the country where you want to download the game. If you i.e. live in South Korea, you will be able to download it there to be able to play in your language. When am I able to play my pre-ordered games? This depends on the time zone of the country where you bought the game. Everything else does not matter! Example: You buy a game with release day 2016-09-27 in Hong Kong. Each game will be available at 00:01 am of the release day in each country. Because Hong Kong is UTC+8 you will be able to play on 2016-09-26 06:01 pm in i.e. Germany which has UTC+2 then. Do I have to change my console country if I want to play early? If you bought a game in Hong Kong like the above example and would be able to play early because your time zone is below UTC+8 (i.e.) you don't have to change anything. Just start the game. Do I have to enter a new address for each country? Yes. It is always neccessary to enter a specific billing address for each country you shop from. How about tax in other countries? Some countries do have additional tax like U.S. etc. However, most countries use VAT (value added tax) which are already included in the shown price. Just point your mouse over the country name to see a tooltip with more information on each country. Am I able to cancel pre-ordered games? +++ UPDATE +++ Now you are able to cancel pre-orders yourself by clicking the cancel button at account.microsoft.com! Yes. Just contact the Microsoft Support of the country where you bought it via Chat. Usually there a no stupid questions about the foreign region purchase. Otherwise just reconnect and talk to another person until anyone is able to help you. The URL is as follows. Important is to change the region to your target region. What do I have to consider when gifting a game? Usually the same restrictions for buying games do exist here. Either you need a VPN + credit card when purchasing from foreign stores or alternatively you can use gift cards without VPN. To identify the receiver you are able to choose between his/her Gamertag or by e-mail address. E-mail is better because of a small bottom footer showing the country where the code must be redeemed. If the sender purchased the game/gift from e.g. Hong Kong, the receiver has to redeem the key there, too. To redeem the key, it is very likely mandatory to use a VPN for this specific country. Without VPN you won't be successfuly. You can share your digital games with one friend. You don't have to change the disc in tray. You can log in on any console and play your games. No missing discs. You can save much money when buying from foreign regions. Potentially there is a risk of getting a ban. But nobody was banned yet. You cannot resell your digital games.